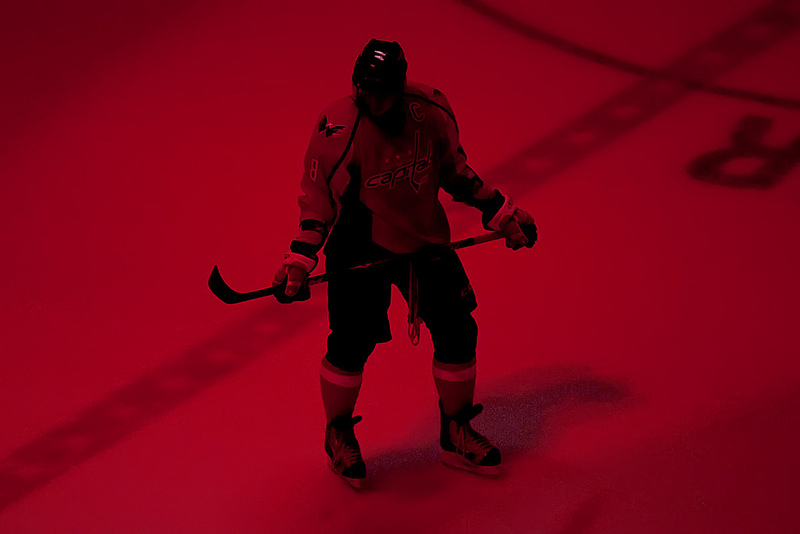 The Capitals have a chance to do something special today, they have a chance to take this series by the throat, with their screaming faithful there to root them on. They will be back in the friendly confines of the Verizon Center, in an even series, holding home ice advantage. They are yet to play a complete game and have not gotten their offense or their power play going. And here they are, tied and ready to drop the puck in front of their own fans. If they can finally come out with urgency, and put a few goals on the board, they have a chance to push the New York Islanders to the brink. I have rarely written about the Boys in Red because I am weary of writing like a homer and to be certain, there have been glaring weaknesses and there are obvious possibilities for things to go wrong. The Islanders have come out stronger every game so far, attacking with energy and speed that Washington has not yet been able to match early. In the last game, one in which we scored first and won, Holtby still had to stop five shots in the first five minutes, and watching it felt worse than that. They race to kill icing calls when we should have the angle, they fight harder for 50/50 pucks with a desperation we have not seemed to possess, they have made clearing the defensive zone a helacious endeavor and they have applied more pressure more often to start each contest. Can we match that speed and intensity? Can we bring the desperation to match their hustle without giving up risky chances the other way, it’s not like we’ve done a stellar job of preventing their opportunities off the rush as is. But Capitals fans know all that. I know that I can envision things going to crap as they have in the past, I think most Caps fans have every bit the cynicism and fear of a terrible reality to balance any optimistic hopes. Capital’s fans are well aware of the ways this could all end poorly, but this could be different and yesterday’s defeats do not dictate today’s outcome any more than hopeful star gazing. Some of us need to remember that one day things can end differently, as they do for only 1 of 30 NHL teams every year.